The Wheelman uses some of the newest inspection equipment in order to ensure your wheels are of the best quality available. 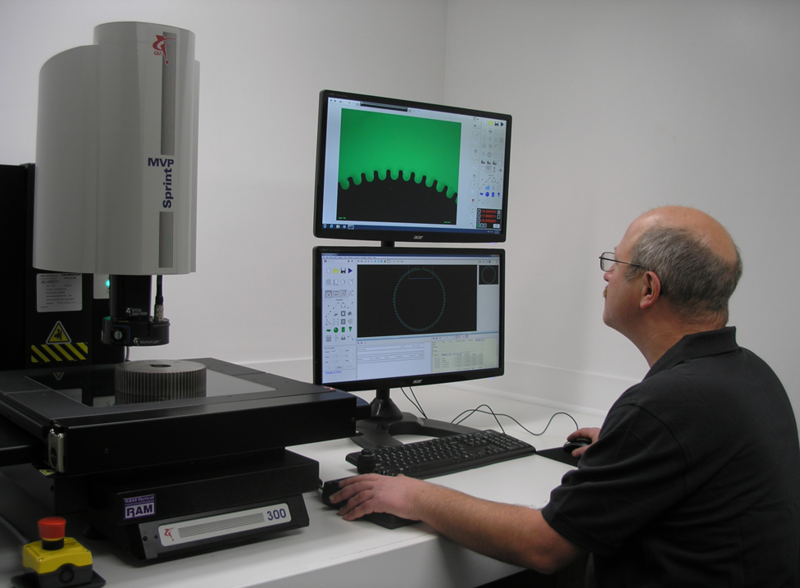 We use a Vision Inspection System and a CMM to inspect your new wheels and to reverse engineer your old wheels and teeth. Our new vision system allows us to inspect every tooth on each wheel that we produce. We record each measurement and compare it to the drawing. Our vision system allows us to measure the smallest of features with accuracy and confidence. Our inspection equipment enables us to reverse engineer a wheel, tooth, or screen.